Founded on the philosophy of Asa Mahan, Adrian College retains its identity as a private, co-educational college of liberal arts and sciences related to the United Methodist church. But that doesn̠t mean that it hasn̠t developed into a recognized leader in the area of education. US News & World Report selected Adrian College as a 'School to Watch' and recognized it as the "#1 Up & Coming Baccalaureate College in the Midwest" in 2009 and 2010. 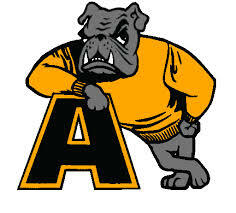 In 2012, Adrian College was selected as a 'Top College in the Midwest'. But our history extends beyond the accolades.